custom hardwood flooring services in the finest homes and businesses in Pacific Palisades and its surrounding areas. Our company provides the finest homes and businesses with hardwood floor contracting, design, installation and finishing services. Details are everything and all our work reflects the details and quality of old world craftsmanship. Providing our customers with first class personal service along with the highest level of knowledge and skills in hardwood flooring is the key to our success. We are known for our dedication to customers satisfaction. Meet Greg, as the owner of Greg Garber Hardwood Floors his number one commitment to the people he serves is providing them with first class personal service. 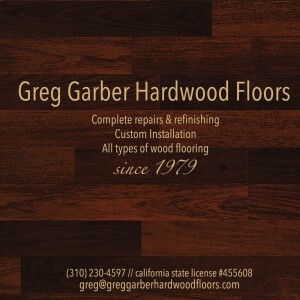 Greg started his flooring business in Pacific Palisades in 1979 and he grew up there and still lives in that area. Greg offers you the benefit of working with a local professional who has over 35 years as an expert in hardwood flooring craftsmanship. Not only is he hard working, updated in all the latest hardwood techniques (design, products, stains and finishes), his professional integrity is above reproach. He is a good listener, someone who will understand your goals for your project. Greg continues not only having his business in West Los Angeles he stays involved in the community giving time to services that benefit the community as a whole. While business, community and family are important and do take up a great deal if his time, Greg does have fun time which is spent either on the water, scuba diving or fishing, or off road racing. Meet Lynn, yes Greg’s mother. 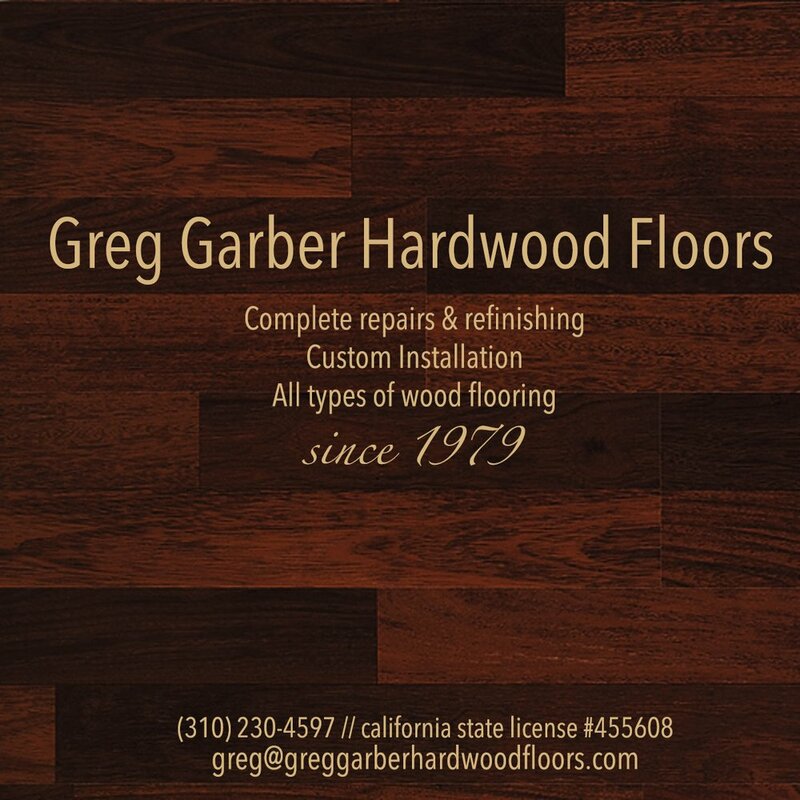 Earlier this year Greg asked Lynn to join Greg Garber Hardwood Floors in order to serve clients in an improved timely manner. 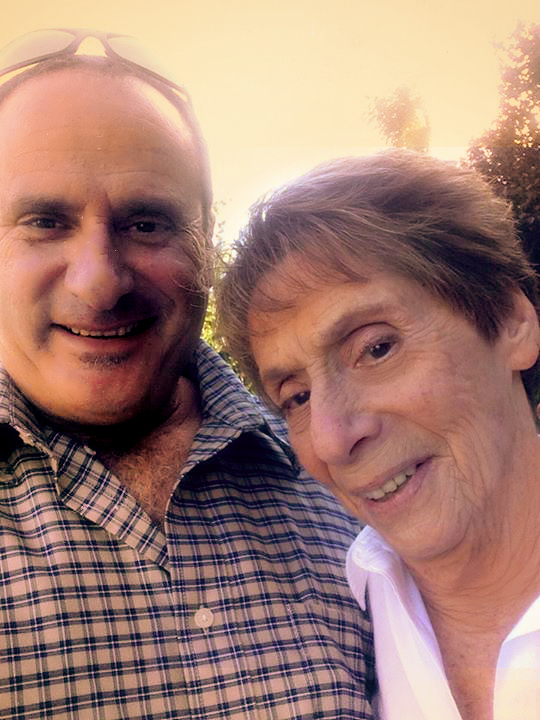 After over 50 years working in the dental community, the past 25 as a lecturer and team builder, she retired and was pleased to join Greg. Lynn’s expertise in interpersonal skills; listening, communicating and problem solving, will only enhance the service we are able to provide the customers we serve.